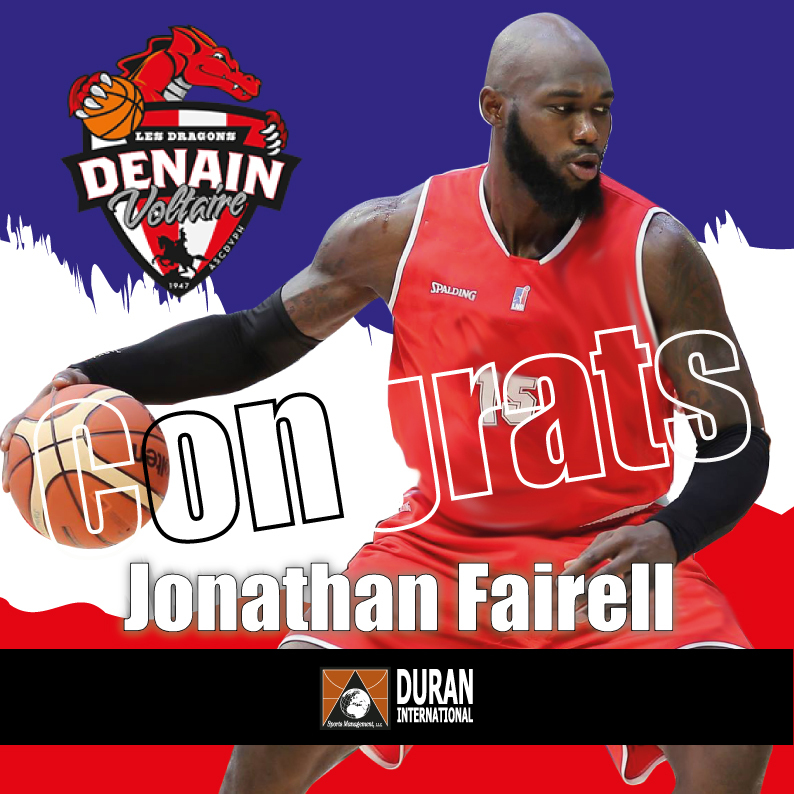 Jonathan Fairell. 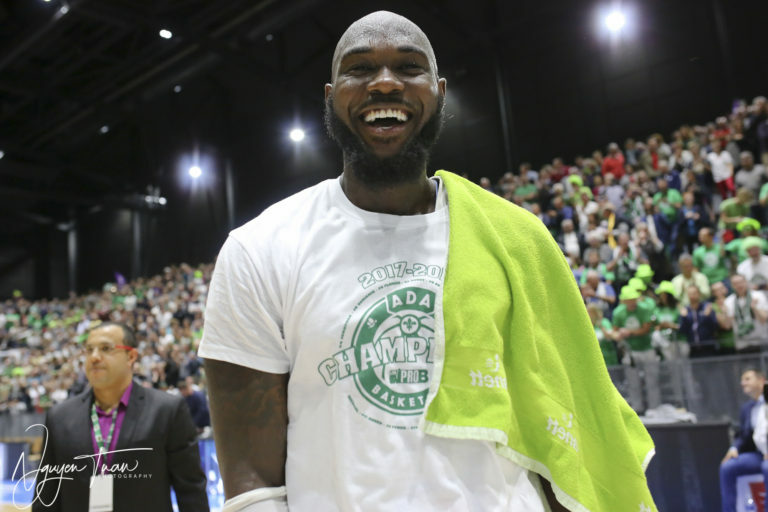 A new dragon in denain! 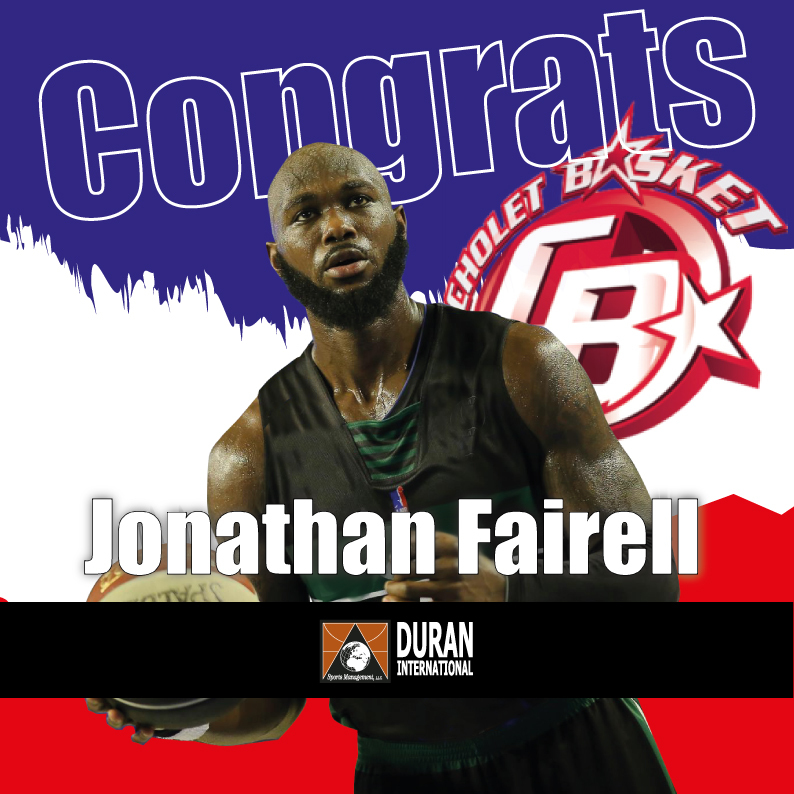 After winning the championship with ADA Basket, Jonathan Fairell will play the PLAY OFF with JDA Dijon.